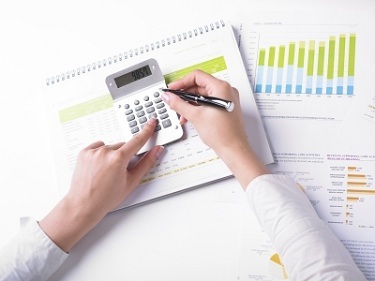 Are you interested in starting your own franchise? 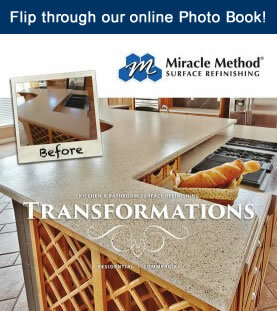 Miracle Method Surface Refinishing, the nation’s largest bathtub, tile and countertop surface refinishing network, will be a featured exhibitor at this year’s Midwest Franchise Expo in Chicago at the Schaumburg Convention Center on October 19 – 20. Miracle Method provides service to homeowners, colleges and universities, military installations, hospitals, and hotels throughout North America. They specialize in the professional repair and transformation of bathtubs, tile, showers, and kitchen countertops. This event is a great opportunity for you to explore the many benefits of owning your own business. When you become a Miracle Method franchise owner, you are awarded the tools and support needed to make your business a success right from the start. 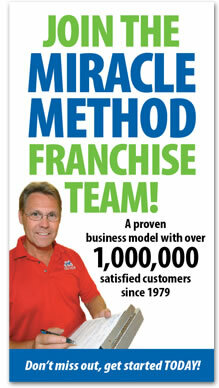 At the MidWest Franchise Expo you’ll meet with company representatives Chuck Pistor, President of Miracle Method and John Tubiolo, VP of Sales for Miracle Method. You’ll also attend educational seminars geared at helping you make the right decisions when it comes starting your own franchise business. To register for our special presentation on October 19 and receive a pass to the Expo, visit our Miracle Method Event Registration page or call us at 1-800-444-8827.